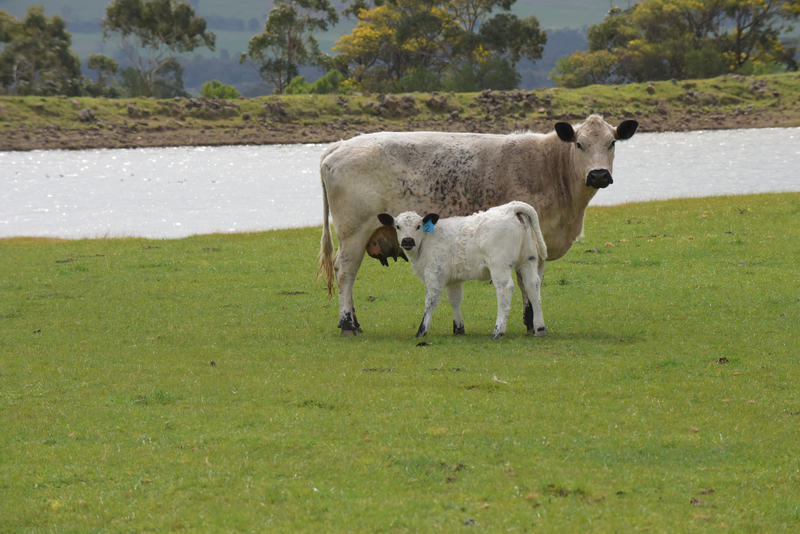 On the mineral rich Volcanic pastures of Blampied you will find the British White Cattle contently Grazing the Chemical Free Pastures of Brooklands Free Range Farms. 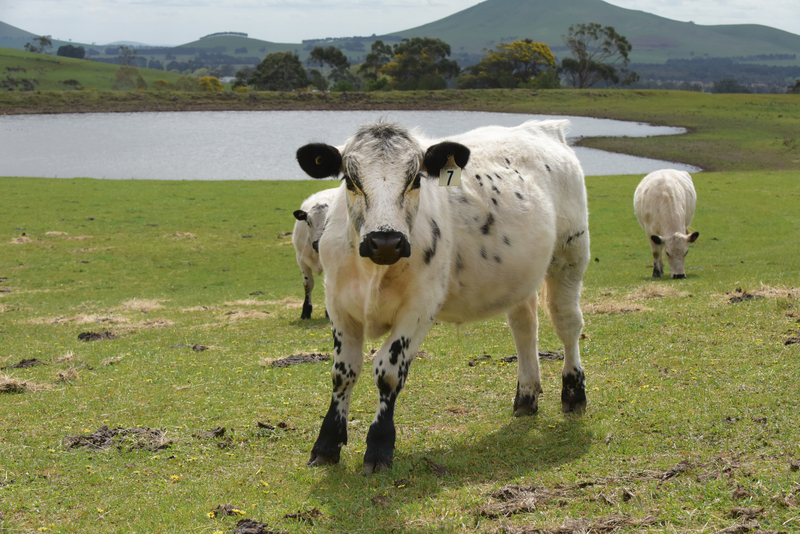 Their pure white coats with distinctive black ears, nose & hooves create a striking appearance against the ancient Volcano Mt Kooroocheang in the background, but it’s not just their good looks as to why regenerative Farmers Natalie Hardy & Jonathan Hurst chose the breed. 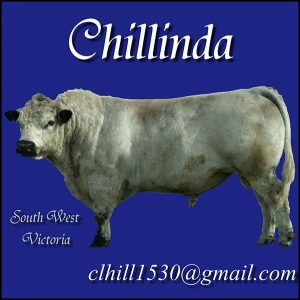 Nats & Jono started selling their beef paddock to plate direct to the consumer at Farmers Markets, and currently have a huge local demand for their beef. 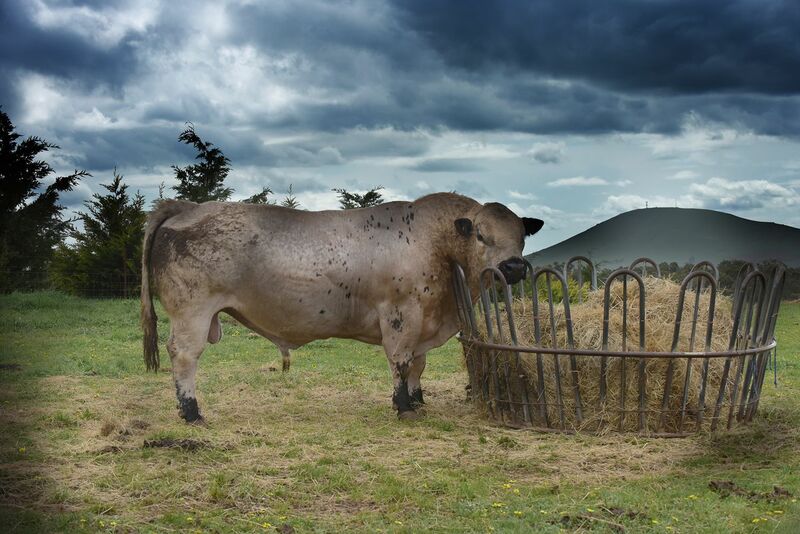 In 2018 their beef was awarded Victorian State Winner for the food industry delicious magazine produce awards, as well a on the menu at two hats Restaurant “Lake House” owned by renown Culinary Director Alla Wolf-Tasker AM in Daylesford Vic, and currently working with Hagen’s Organics Butchers in Melbourne to start supplying regular beef for their four prestigious Melbourne Butcheries. 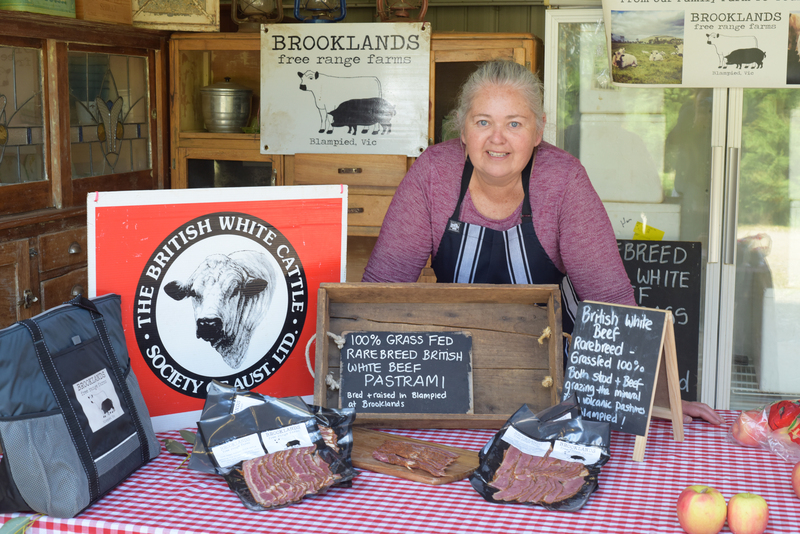 Brooklands Free Range Farms were one of the only ones selling British White Beef direct to public in Australia together with Forest Grange in WA and now some new breeders are about to start selling this amazing beef in NSW with Maehill Farm and in Vic Strathbogie Pastured Meats. 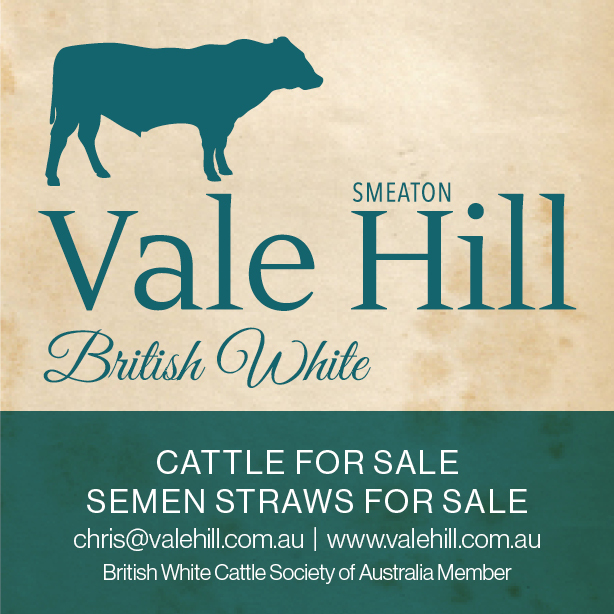 Nats & Jono are happy to help any future prospective start up beef breeders to venture into British Whites. 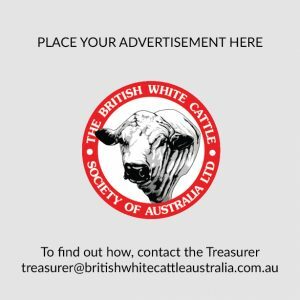 You can contact them or follow them on the following social media networks with a website launching soon!